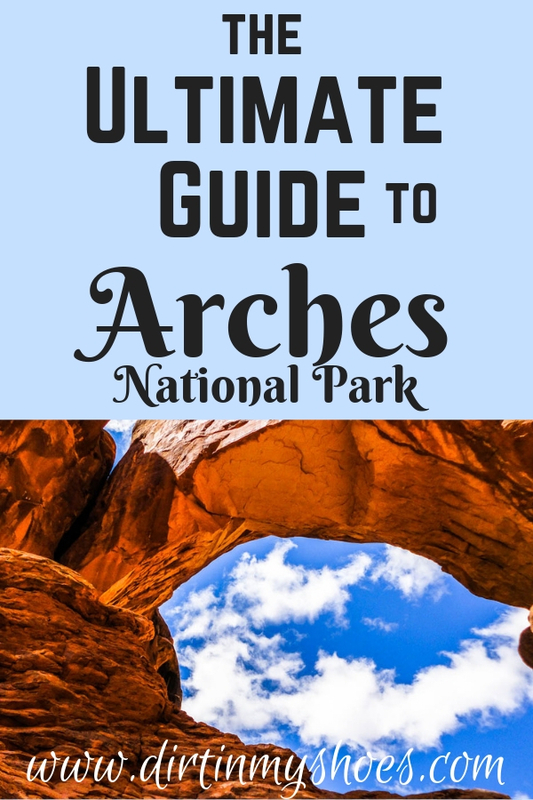 Arches National Park — the ULTIMATE Guide! Arches National Park contains over 2,000 cataloged natural arches, making it the world’s largest collection! Surround yourself in the stunning red rock cliffs, distant views of snow-capped peaks, winding painted canyons, and of course, the most breathtaking natural arch in the world, Delicate Arch. No trip to Utah is complete without seeing our state’s most iconic landmark!